The Ex terminal enclosures that we offer, the full customized range of Atex & IECEx junctions boxes. Proteccion for classified hazardous area delvalle offers an extensive line of custom made stainless steel, GRP polyester enclosures and products to safely house electrical systems and electronic components in explosion proof environments subject to potentially hazardous atmospheres ATEX 94/9/EC & IECEx created by gas or dust including. 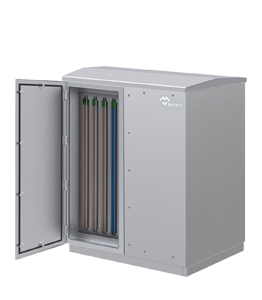 Our Ex enclosures are suitable for installations in zones 1 and 2 in gas areas, zones 21 and 22 in dust areas. Our Atex Delvalle's Ex cabinets and terminal boxes are flameproof and prepared for use them in explosive atmospheres zones 1,2,21 and 22. We Solve any problem through our product series. Our explosion protection Ex enclosures and equipment are comprehensive and widely configurable. Reliable in use and convenient to install, their overall quality provides cost efficiency, and most of all, increased safety of your employees and equipment every day. Our explosion protection offering now comprises Ex enclosures solutions and various related industrial components. The Ex enclosures are available in painted mild steel, stainless steel (AISI 304L and AISI 316L), aluminium and polyester and they are widely certified to meet the requirements of global markets. They hold Atex, IECEx and UL certifications. 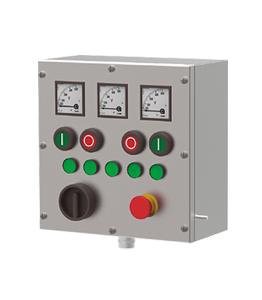 We also produce pressurization enclosures systems. Available in stainless steel, polyester and aluminium. 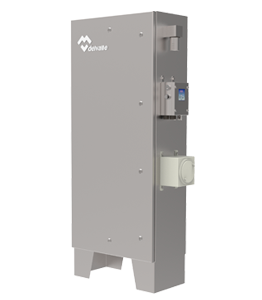 Delvalle Atex stainless steel enclosures can be made cost effectively, range of sizes, accesories and Exe, Exi options, complete with delvalle usual rapid delivery. Atex delvalle have been producing Exe enclosures for over 40 years which are very highly regarded for their quality and exceptional strength - something extremely important in the demanding environments of the Oil and Gas, Petrochemical and Harsh and Hazardous area industries.